The new secretary of energy Dr. Ernie Moniz is already a breath of fresh air compared with the Chu Chu train that finally left the burning platform called the department of entropy. Moniz posts on Facebook and I really am quite impressed by his articulate expression of the need for natural gas. I think if he can keep his thermodynamic independence and not just mouth Obama’s desires for perpetual government motion like Chu did, Moniz can actually do a lot of good for the country. Talking of boons, I have to take my Freshman Congressman Mr. Huffman to task for calling the Keystone Pipeline a Boondoggle. This guy is a thermodynamic neophyte who “talks to the trees”. Huffman could write the book on boondoggles. He is the guy who drove the California legislation as an Assemblyman to help the pork funding of fuel (fool) cells and Bloom Energy. Yeah the one green gringo constituent in his district was excluded on purpose as far as I am concerned. I suggested to his staff that he simply call me on my cell phone that is always on. No call so far from Mr. Huffman. Dr. Moniz has an open Facebook page that even folks who are nasty and bordering on the insane can post comments on his messages. Mr. Huffman has a “blocked” Facebook page that only allows folks who adore his socialist inspired ideas to send him love letters from left field. Dr. Moniz please continue to keep your scientific independence and maybe have a fifteen minute session with Mr. Huffman to explain the basics of thermo to him as he simply is avoiding me. Mr. Huffman wants to make a name for himself in DC as the greenest congressman. As a freshman he is green behind the ears. Sadly for those who believe in thermodynamics he is following in Ms. Woolsey’s footsteps as being a leftist with no real clue on energy. I don’t hold out much hope for Mr. Huffman but do believe Dr. Moniz can be effective. 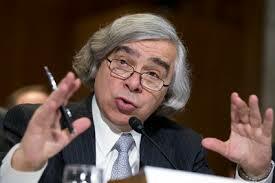 Mr. Obama may actually let Dr. Moniz do a good job in his role as Secretary of Energy. The President has to spend the next three and a half years facing inquiries into Benghazigate, Rosengate, IRSgate, APgate, Holdergate, Shulmangate, Lernergate, and Fast and Furiousgate. 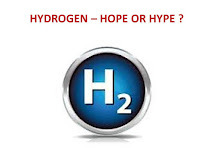 The failing of Solyndra, Fisker, Ener 1, A 123 and dozens of other gangrene companies can be blamed on Chu. 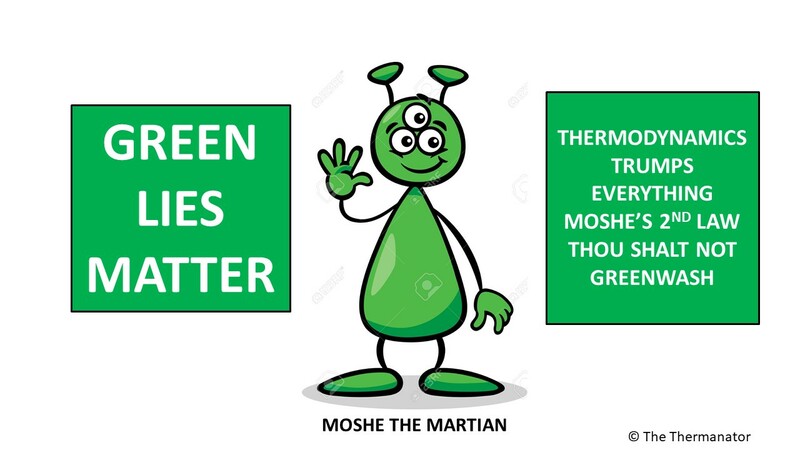 The President does not want to have to deal with opening the flood gates of the second law of thermodynamics which surely would impeach him for violating the first and second law with the most inept energy policy since the discovery of fire.